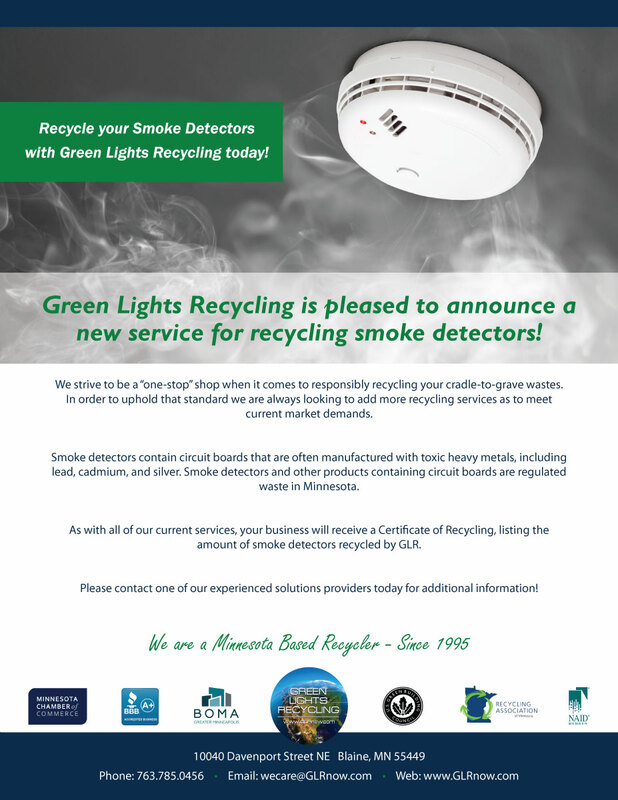 Green Lights Recycling and Wildlife Forever have teamed up to help protect and conserve our lakes, streams, and fresh water supply through our Recycle & Restore™ mail back recycling program. Wildlife Forever is America’s leading all species nonprofit conservation organization. Working with private conservation groups, state game and fish departments and federal agencies, Wildlife Forever has been involved in more than 1,500 projects covering every state in the nation. Wildlife Forever’s conservation projects fall into four categories: habitat, fish and wildlife management, research and conservation education. Signature award-winning programs include the Clean Drain Dry Initiative™, educating anglers, hunters and all recreational users to stop the spread of invasive species and the State-Fish Art® Contest, a nationwide competition teaching aquatic education through the arts. Membership contributions are the primary source of support for an incredibly diverse array of wildlife conservation projects. 94% of all donations go directly to our mission. and the haunting cry of a sandhill crane on the banks of the Platte River. America is truly blessed. It is a land rich in natural resources. Much of our identity and culture can be attributed to our natural world. The legacy of our natural resource heritage must be preserved and Wildlife Forever members are doing their part. 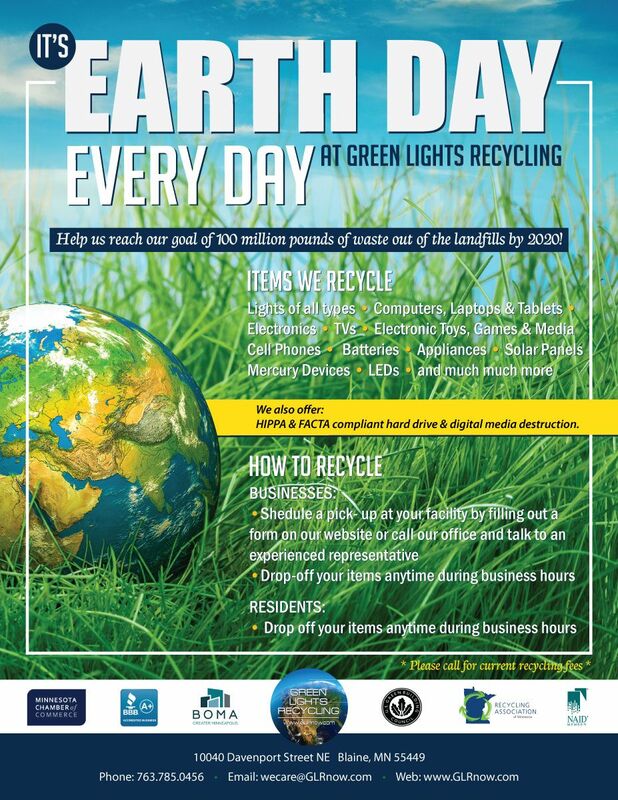 Click the Recycle & Restore icon above to browse our online store. 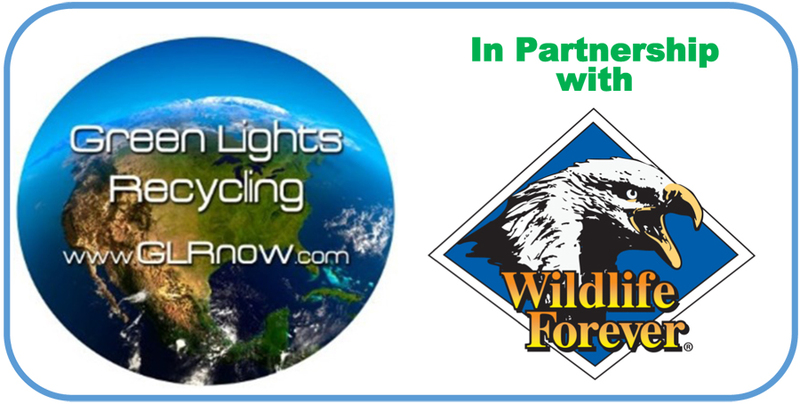 With every Recycle & Restore mail-back recycling kit purchased, Green Lights will make a charitable donation to Wildlife Forever, America’s leading multi-species conservation non-profit organization. Donated funds will help support Wildlife Forever’s award winning programs teaching aquatic conservation education.